Legislation that would impose sanctions on human rights violators around the world, deny them visas, and seize their assets may soon be passed in Canada. Foreign Affairs Minister Chrystia Freeland said last week that the government will support Bill-S-226—which would establish Magnitsky-style sanctions on human rights abusers not only in Russia but worldwide—after “some technical amendments” have been made. The bill originated in the Senate and so reverses the normal legislative process by getting final approval from MPs in the House of Commons before finally becoming law. Conservative MP James Bezan brought forward a similar bill in 2015 but it failed to get past first reading. The current bill, titled Justice for Victims of Corrupt Foreign Officials Act – Sergei Magnitsky Law, was passed by the Senate in April. 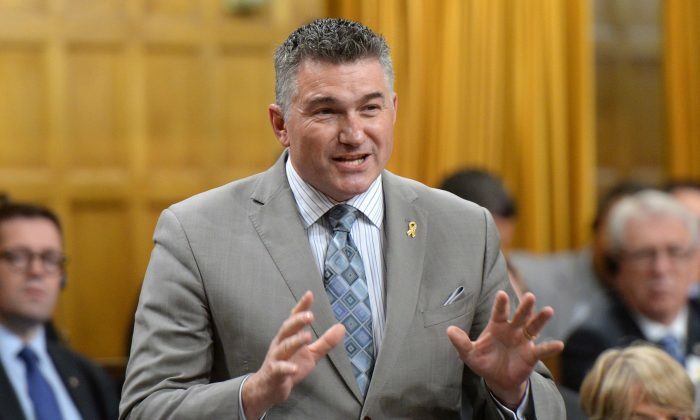 During a debate in the House on May 19, Bezan urged the government to “put forward those amendments as quickly as it can,” noting that the bill has all-party support. “When we think about all of the work that has already taken place, there is no reason we cannot fast-track this legislation,” he said. 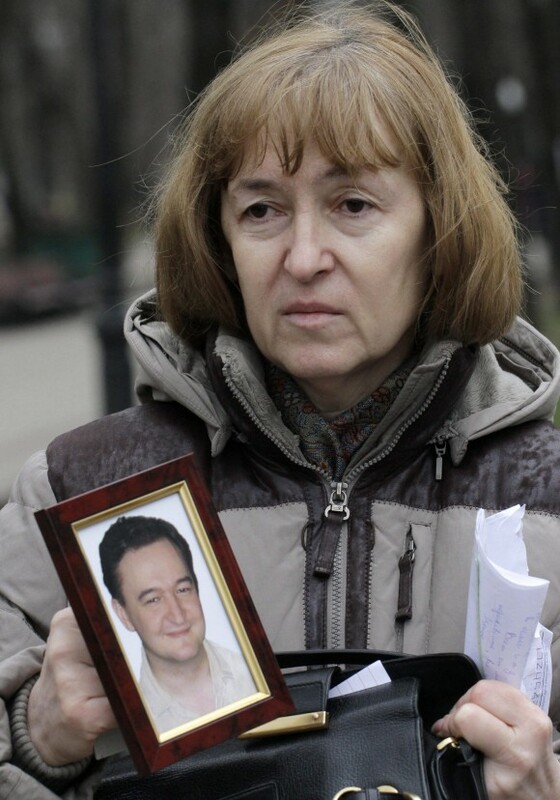 Several jurisdictions, including the United States, the United Kingdom, and the European Union, have adopted Magnitsky-style legislation. “We love to talk the talk on human rights and about cutting down on corruption. This bill would allow us to walk that talk,” Bezan said. Bezan noted that the bill is “supported strongly’ by various diasporas in Canada. “People keep saying that it is just another Ukrainian issue that we are rallying around. However, I have met with the Vietnamese community. It wants human rights abusers in the communist government of Vietnam held to account for what it has done to its citizens. I have heard from the Russian community. It wants democracy and human rights protected in Russia,” he said. In 2004, Canadian Falun Gong practitioners submitted a list of 45 Chinese officials instrumental in the campaign of persecution against the group in China that they wanted barred from entering Canada, including then-Communist Party head Jiang Zemin and former commerce minister Bo Xilai, now imprisoned in China for corruption. Bezan noted that in its first form, the bill was brought forward by former Liberal justice minister Irwin Cotler. Bezan himself improved on it by providing a role for parliamentarians to play in both the Senate and the House. Senator Andreychuk, in her version, took it a step further. “She has really opened it up to make sure that it has a strong global focus and concentrates on going after those who are committing human rights violations around the world,” he said. In the debate on May 19, NDP MP Randall Garrison said his party supports the bill and explained what it means in practical terms. “It means that Canada would be able to freeze and perhaps seize assets of those corrupt foreign officials who are bringing the benefits of that corruption and the benefits of those human rights violations here to Canada by stashing assets here or by sending members of their family to live here on what one might call the avails of crime, the avails of human rights violations,” he said. “This is a real thing. It is not just a theory that they are trying to use Canada as a way of benefiting from their corruption and their human rights violations. This is taking place now, so it is important for us to advance this legislation,” he said. According to Russian human rights activist Marcus Kolga, a senior fellow at the Macdonald-Laurier Institute Foreign Policy Centre, President Vladimir Putin has made the repeal of Magnitsky sanctions a foreign policy priority. “Why? Because so many of those in his inner circle—and the oligarchs who support him—are exposed to the consequences of human rights sanctions. They travel abroad and send their kids to private schools abroad. They also keep their money abroad—including in Canada,” he wrote in a post on the MLI website.